Candice Marie's Closet: Fall Shoe Finds. This month I found a few good deals at the outlet malls. For me outlet malls are always hit or miss. I bought these moccasins at Aldo in the San Marcos Outlets for $30. The boots are Steve Madden, found at the Houston Outlets for $120 (buy one get one 1/2 off). I don't care if they are last season, I care more about wearing something cute, comfortable most importantly inexpensive! I recently moved down South, so I am not quite sure what Winter is really like here. I asked the sales assistant if people wear boots here and she said only for the fashion aspect...(whoops). Oh well, I know I will be visiting home quite a bit this Fall/Winter and I am sure I will have no problem breaking them in! 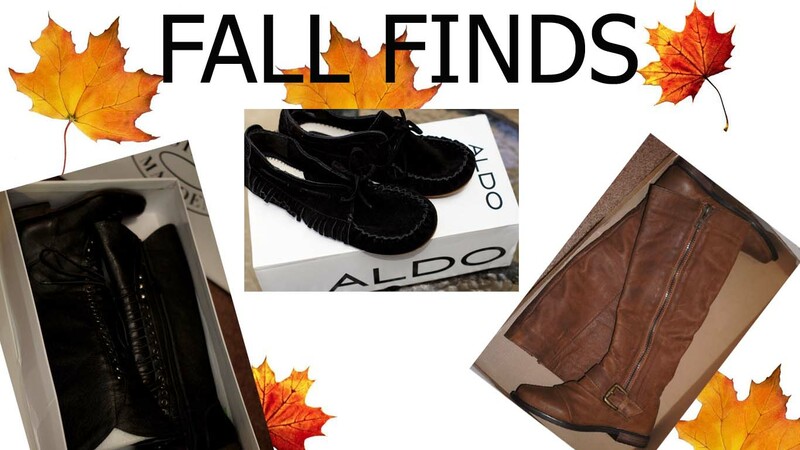 Do you have a great Fall Find? Share yours below!